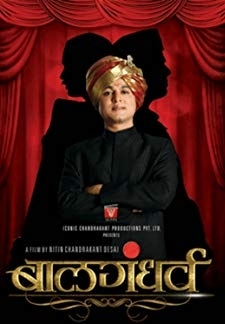 Jogwa (2009) | Marathi Movie | 8.2/10 | Synopsis : Two strangers are forced into a life of servitude to the local deity. 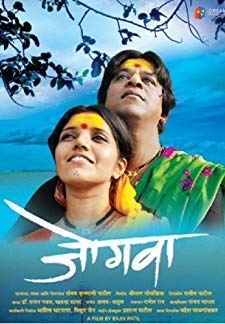 © 2018 Scratchu.com Jogwa | Upendra Limaye, Mukta Barve, Vinay Apte, Kishore Kadam, Aditi Deshpande - Jogwa (2009) | Marathi Movie | 8.2/10 | Synopsis : Two strangers are forced into a life of servitude to the local deity. 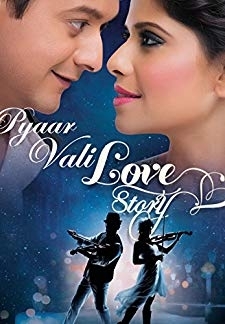 They fall in love and want to start a new life but will the wrath of a highly superstitious community let them live in peace?... Watch Online!! !